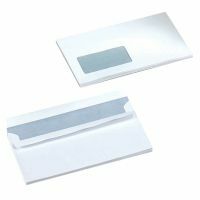 5 Star™ Office white DL envelopes. 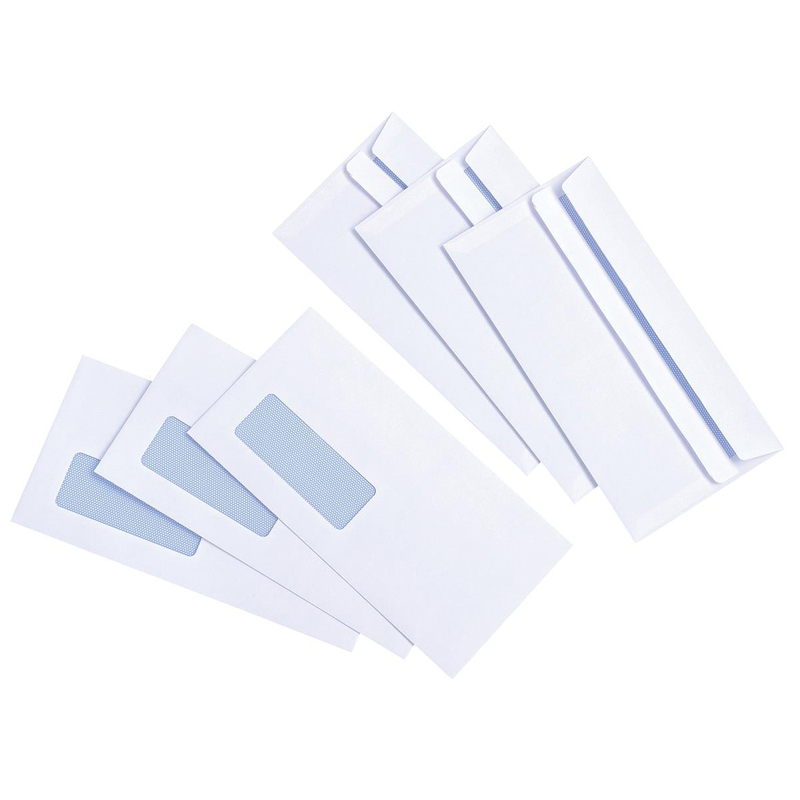 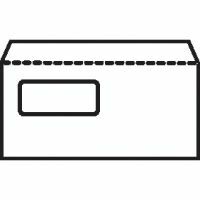 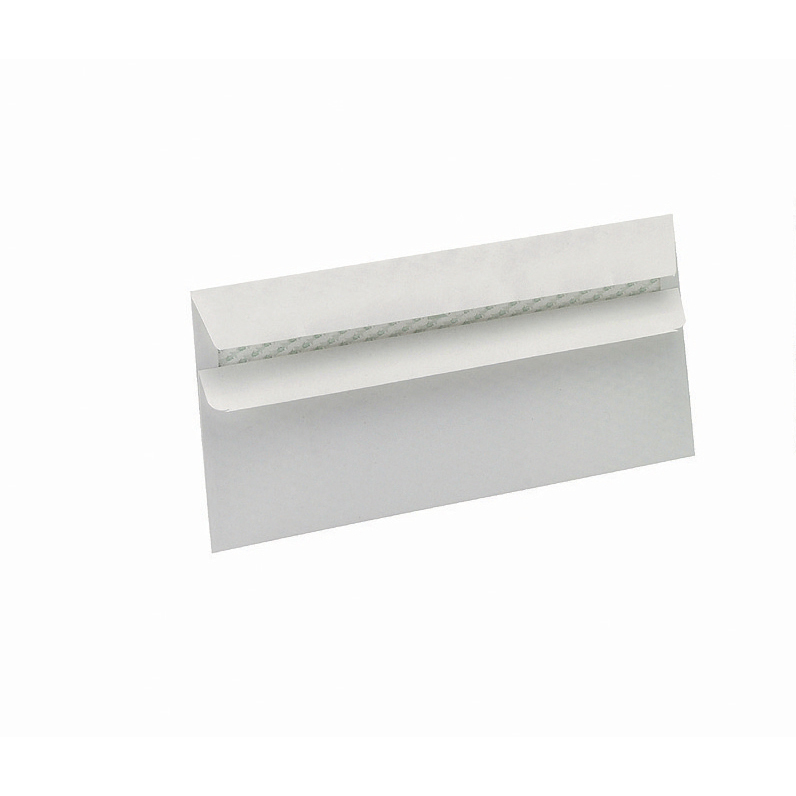 These envelopes are PEFC™ certified and have a blue opaque interior for security. Also, they feature a window which allows you to clearly display the address of your correspondent. 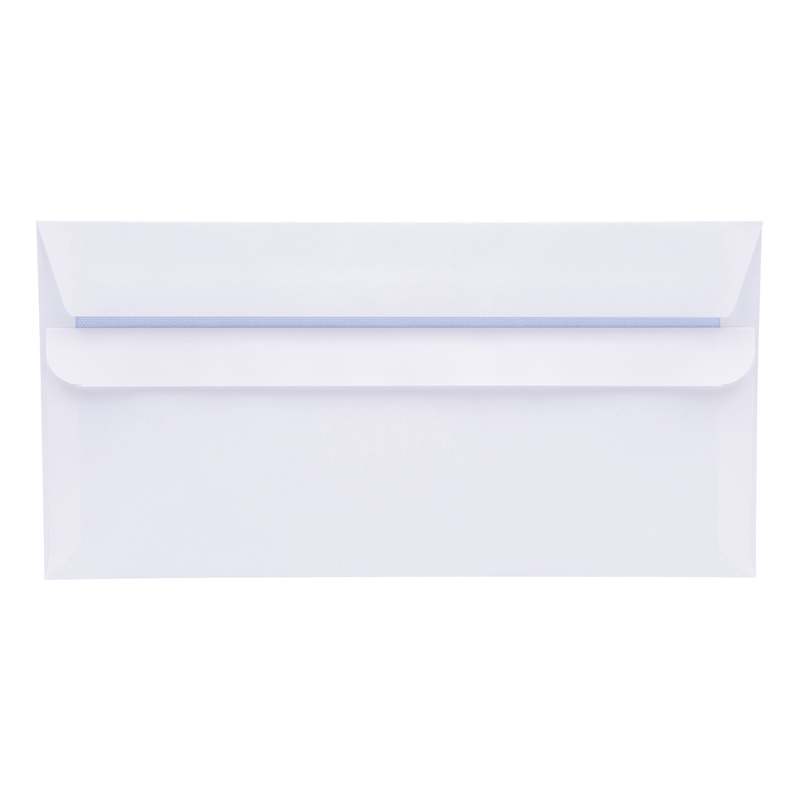 Made from 90gsm paper, these envelopes are lightweight and perfect for everyday use. 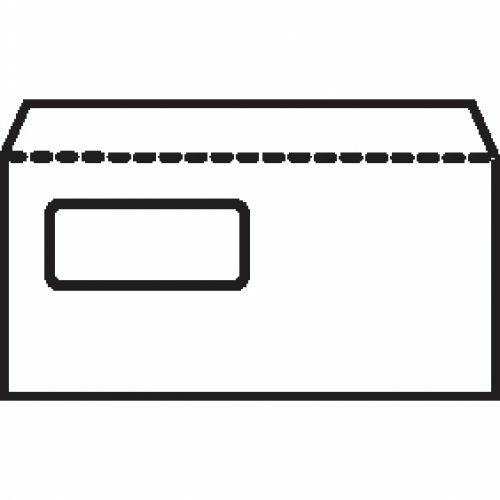 This pack contains 1000 envelopes.